A waste water treatment facility has an important task in treating waste water from several municipalities. 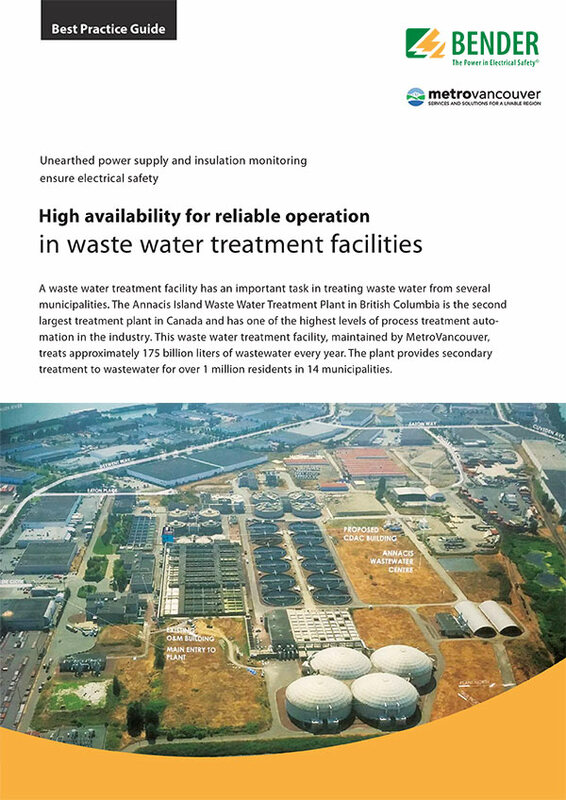 The Annacis Island Waste Water Treatment Plant in British Columbia is the second largest treatment plant in Canada and has one of the highest levels of process treatment automation in the industry. This waste water treatment facility, maintained by MetroVancouver, treats approximately 175 billion liters of wastewater every year. The plant provides secondary treatment to wastewater for over 1 million residents in 14 municipalities.